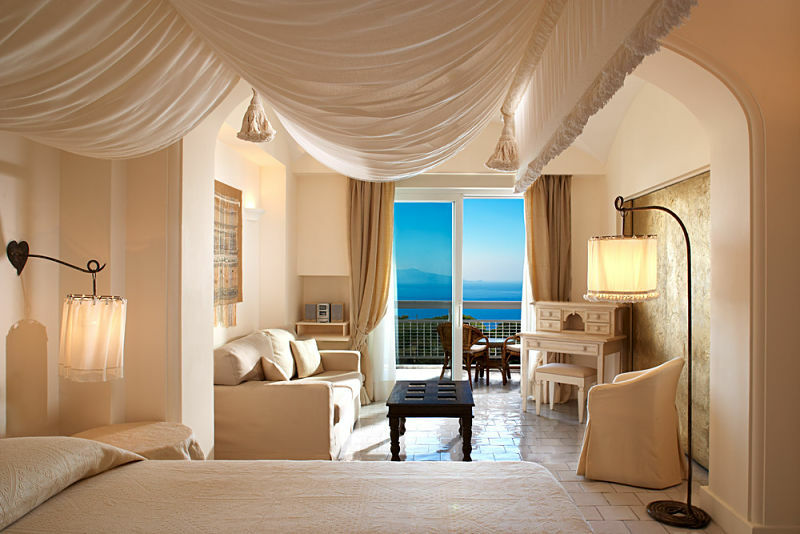 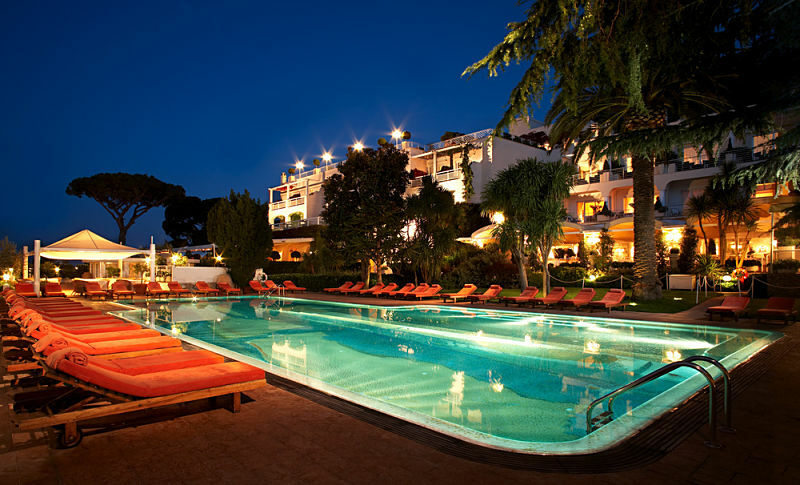 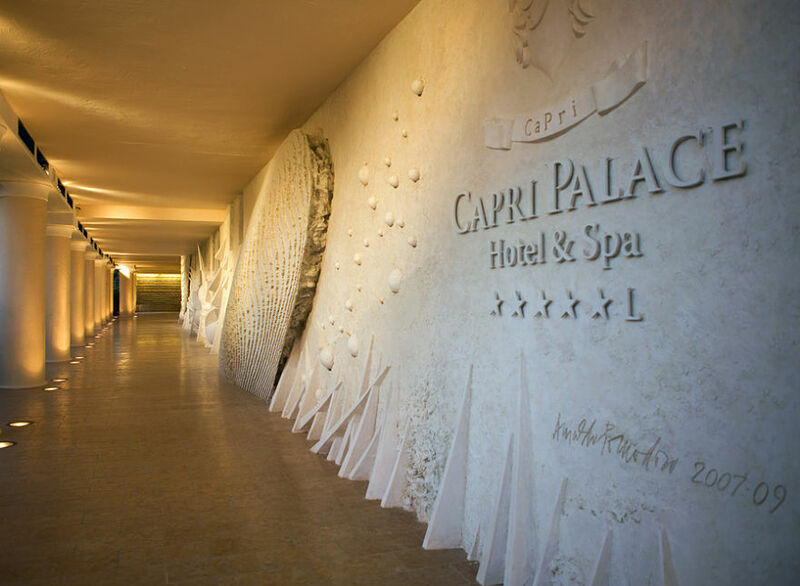 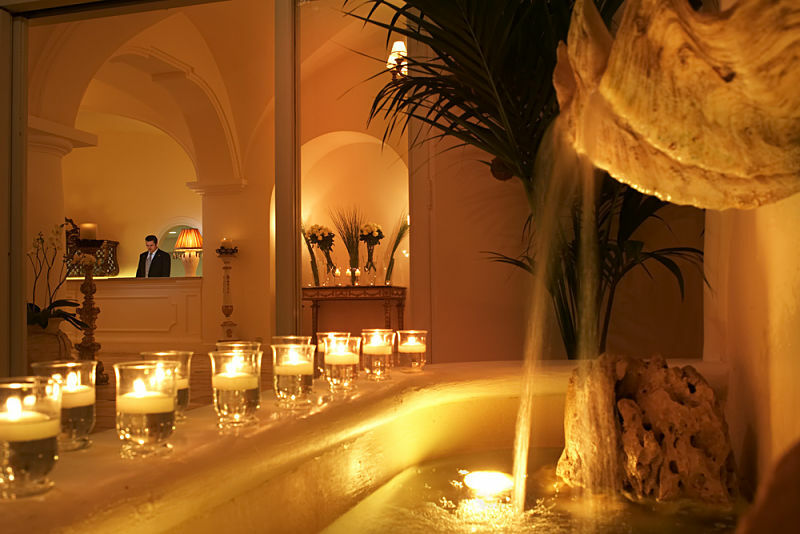 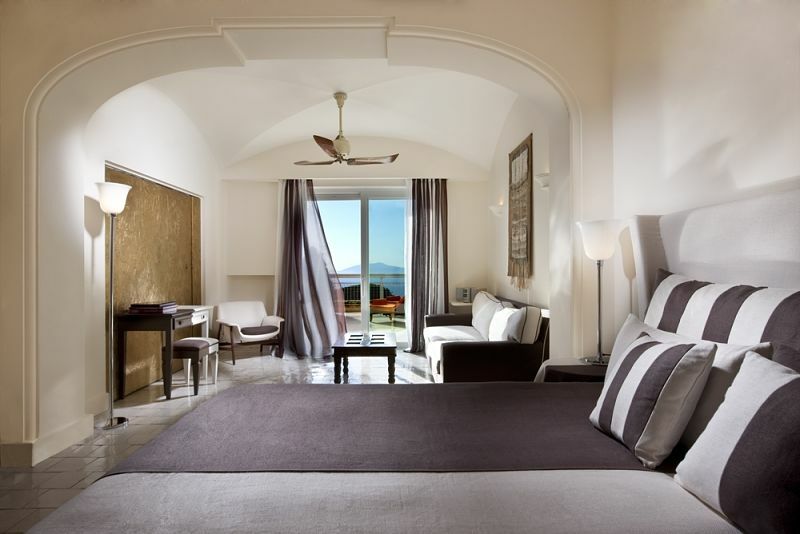 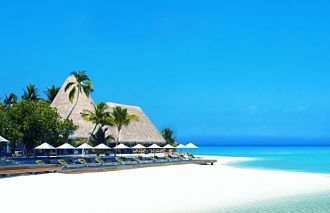 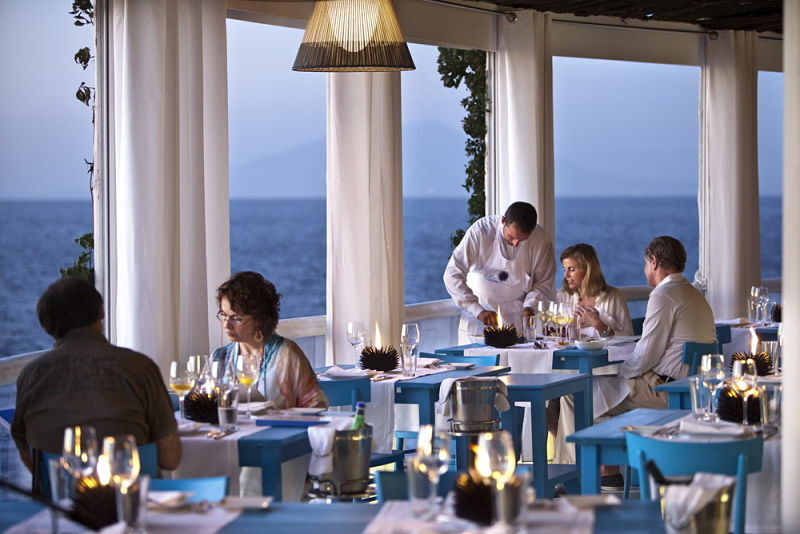 Enjoy a relaxing and unwinding holiday at the Capri Palace Hotel & Spa. 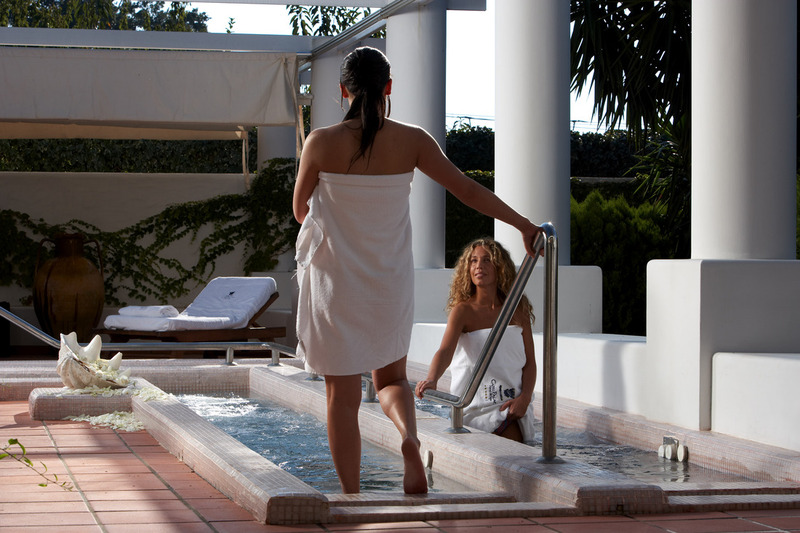 Indulge in some quality spa therapies and beauty treatments like Thalasso, detoxifying, aromatherapy and much more. 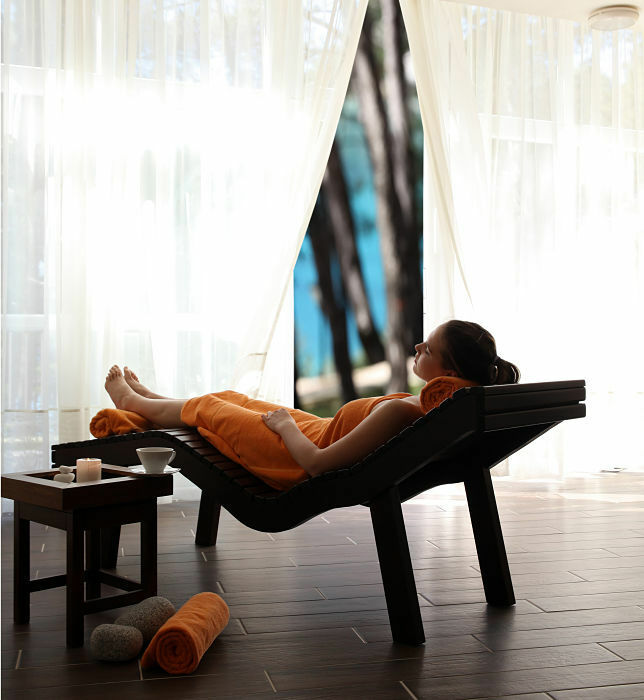 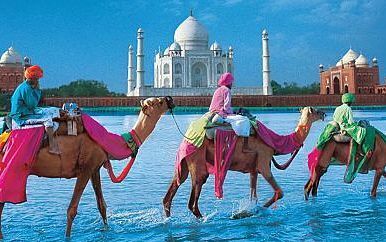 A wellness and spa holiday at the retreat offers the tired guests to take a break from their hectic and monotonous routines. 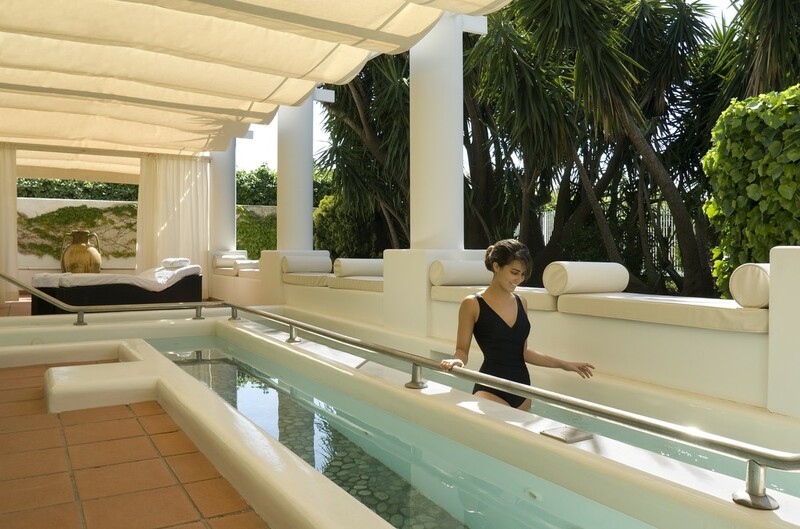 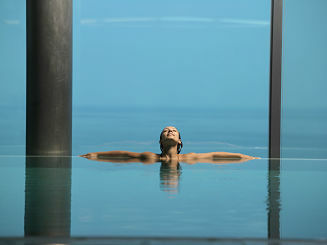 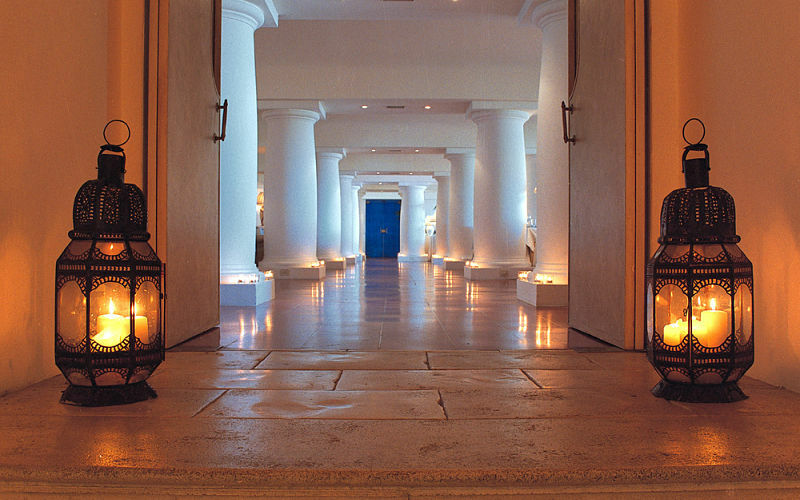 Heal up your tired body, mind and soul on a holiday at the Capri Palace Hotel & Spa.